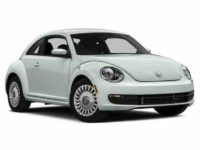 If you’re looking to lease a Volkswagen – such as the Passat Sedan and Tiguan SUV, the Beetle Diesel and the Golf Hatchback – we want to help you not only to find the perfect vehicle for you, but also to find the right leasing package for your budget! 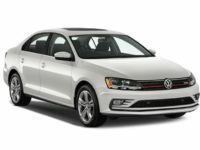 At Car Leasing Brooklyn, we are stocked with every current-model Volkswagen at rates that even the competition can’t believe. 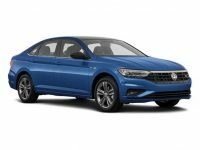 The list of perks from getting a Volkswagen lease from Car Leasing Brooklyn goes on and on: lowest prices around, amazing selection and we make leasing a Volkswagen easy! 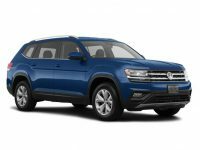 Leasing a Volkswagen from us – whether it’s the Touareg Hybrid, CC Sedan, CrossBlue SUV, GTI Hatchback or Jetta Hybrid – is sure to be the exact car you want at a price even lower than you were expecting! 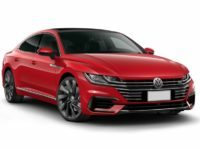 Most Volkswagen leasing agents have only a certain amount of vehicles on hand, but we’ve teamed up with Volkswagen dealerships all over the area to be able to offer you the ultimate variety in Volkswagen cars! 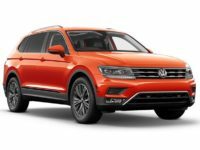 Come check out the Volkswagen inventory page in our online showroom, or call us at 718-307-5639 to get one step closer to driving off in a new Volkswagen! 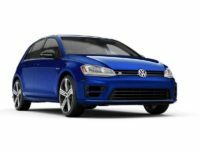 How Can Car Leasing Brooklyn Give Such Unbelievable Volkswagen Deals? Traditional leasing agencies get bogged down with overhead costs that they think are essential for them to stay competitive. But Car Leasing Brooklyn is looking to the future of Auto Leasing with a brand new model in Volkswagen car leasing. We created an online showroom to make a smoother shopping experience for you and to drastically reduce our overhead! We both win! Other agents have a big, expensive car lot that they have pay a sizable rent on, in addition to having a fleet of purchased automobiles for lease that have to be upgraded with new models every year. Car Leasing Brooklyn has gotten rid those costs! Our online showroom replaces the need for a physical dealership. Each and every vehicle we lease is listed and available for a quick quote online! The good news for you is that because we don’t have to physically stock our automobiles, we can not only create a better pricing system for you, but we are also able to offer the widest selection around! We tap into our close relationships with Volkswagen dealers throughout New Jersey and use their stock of automobiles as our own. By working together with them, we save you money! Our low overhead costs enable us to bring you the best Volkswagen leasing deals of any leasing company in the area! 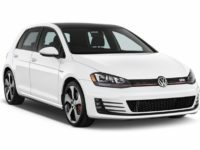 Come check out our Volkswagen vehicle page, or call us directly to find out how we can offer you the best deals on a new Volkswagen lease! Whatever Volkswagen vehicle you’ve been searching for might be: the eGolf Hatchback, Beetle Convertible, Jetta Sedan, Passat Diesel, Jetta GLI Sedan, GTI Hatchback, Jetta Diesel, Beetle Hatchback or Touareg Hybrid – we’re certain to have it for lease at Car Leasing Brooklyn! 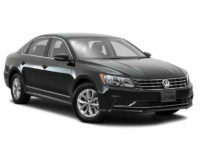 Obtaining a Volkswagen car lease simply doesn’t get better than Car Leasing Brooklyn! 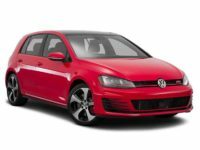 We can back it up with our massive selection of Volkswagen vehicles in our online showroom. 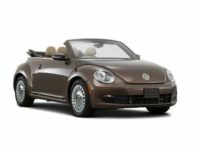 Start the online search today or call to ask about the Volkswagen car lease that’s right for you!